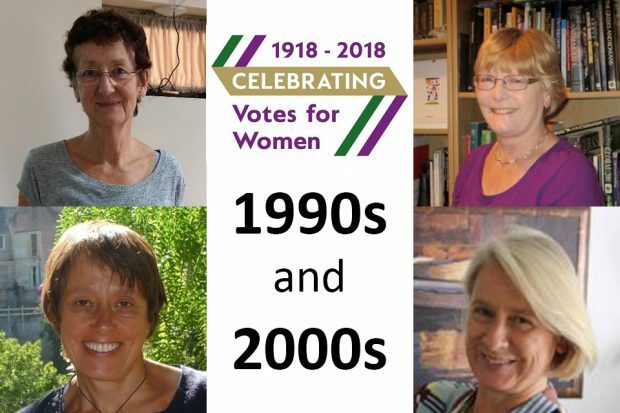 In the penultimate instalment of our Votes for Women series, we revisit the nineties and the noughties, a time when Girl Power fever hit the UK, inspired by the Spice Girls…or was it by our scientists? 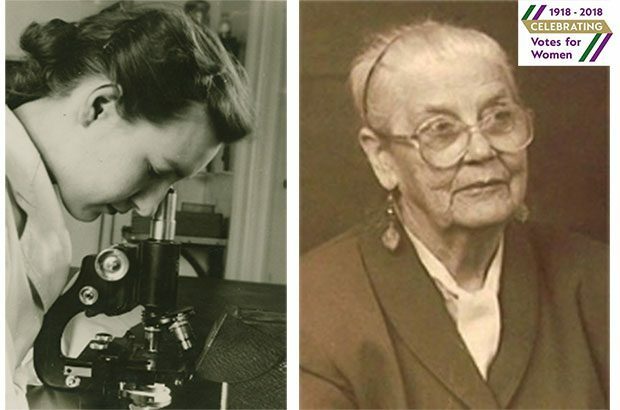 Our August instalment of the celebrating votes for women series introduces some of the agency's women scientists in the 1950s and 1960s and how their work in the fields of bacteriology and virology, in particular, contributed to a new understanding of many diseases of economic, zoonotic and political importance. 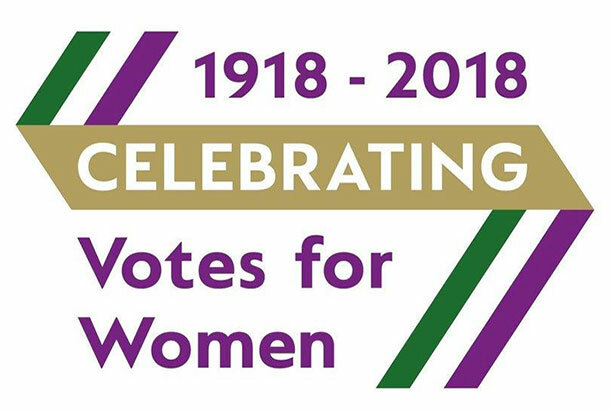 Our next instalment in our celebrating votes for women series explores the career of Connie Ford, one of the UK’s first female vets in the early 1930s. 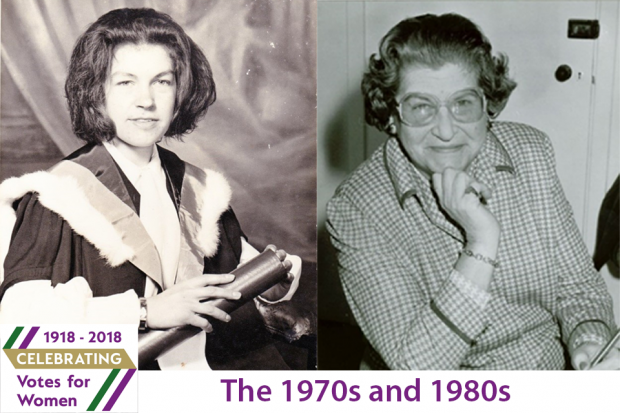 Continuing our celebrating votes for women series, Flavie Vial, an APHA statistician, explores the achievements over the last 100 years of the many women scientists within APHA and its predecessors. 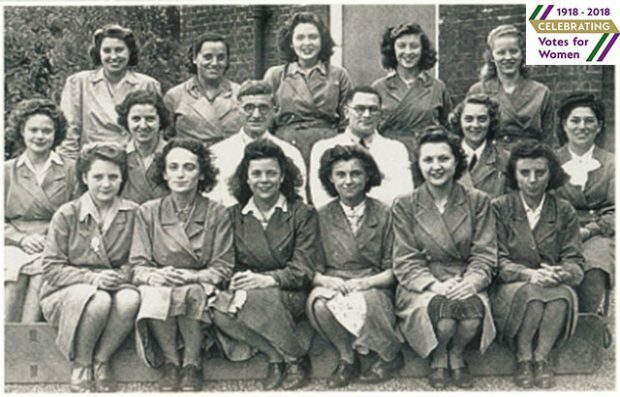 This blog looks at the early years (1930-1949). 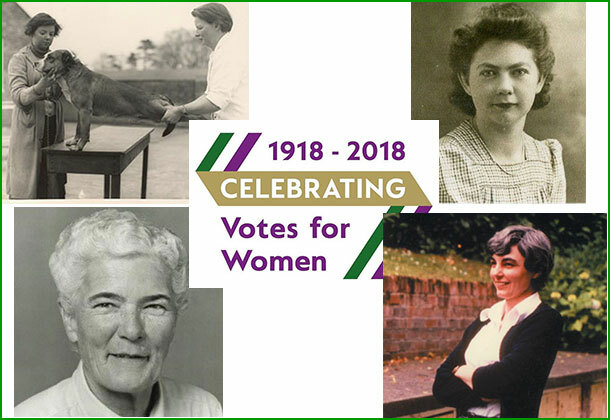 As part of a series of blogs celebrating votes for women, our female scientists at the National Wildlife Management Centre tell us about their achievements during their careers, many of which would have been unthinkable 100 years ago.